If you’re at a loss for weird and wacky ideas, check these out. What’s the weirdest thing they’ve ever heard at work? Whether in a meeting, at the water cooler, or even from a customer or vendor. Post their weirdest quotes using the blog application (or similar), and ask staff to vote for their favorites. Wacky photos are popular. Ask staff to post their wackiest photos taken in the office, or in the course of doing their work. Staff vote for the wackiest ones. If you’re short on time, this photo-related contest is easy to do. Pick an interesting photo, preferably something related to your company, or even featuring employees. Ask staff to submit their captions for the photo. The funniest caption wins. 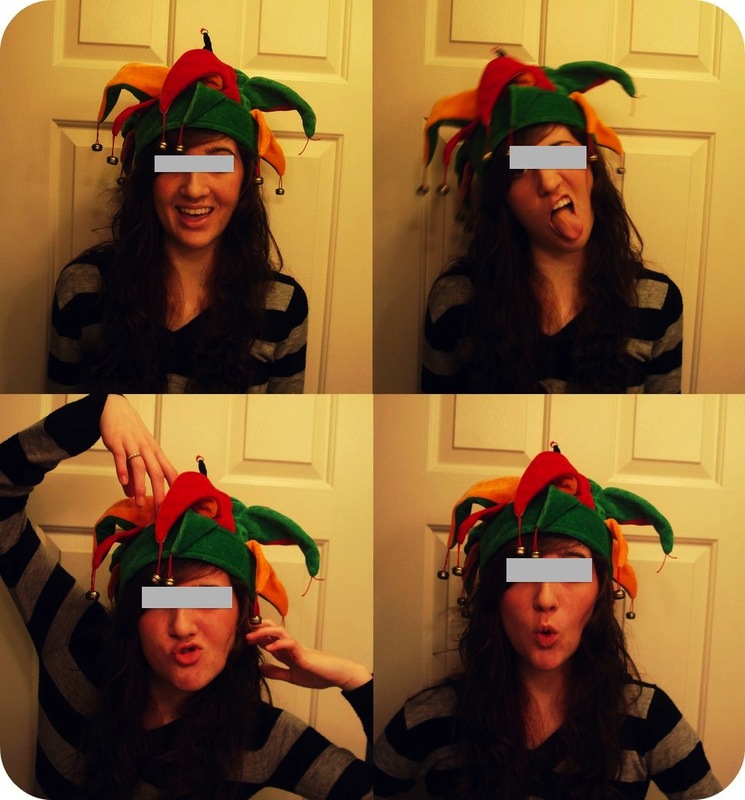 Staff members upload pictures of them wearing their wackiest hat. For added fun, use these as intranet profile pictures for at least one week. Have staff vote for each other’s pictures, or name a panel of judges. What’s the most unusual place you’ve ever worked? Was it on top of a mountain? In church? Prove it with a photo. Get staff to clean up their workspaces and have fun at the same time. Participants take before and after photos of their workspace. They or a panel of judges vote for the most improved. In truth, everybody wins. What’s the most embarrassing, weird or strangest experience your staff have ever had while working for company? Write up the answer, publish them as blog posts, and have employees vote on their favorite stories. When it comes to weird and wacky contests, most participants are motivated by the pure fun of it. Not to mention bragging rights.